Posted in: 1 Pageant Pages, 2 Shout-out-Looks. Tagged: Miss Philippines Earth 2015, Rappler.com, SM MOA Arena. 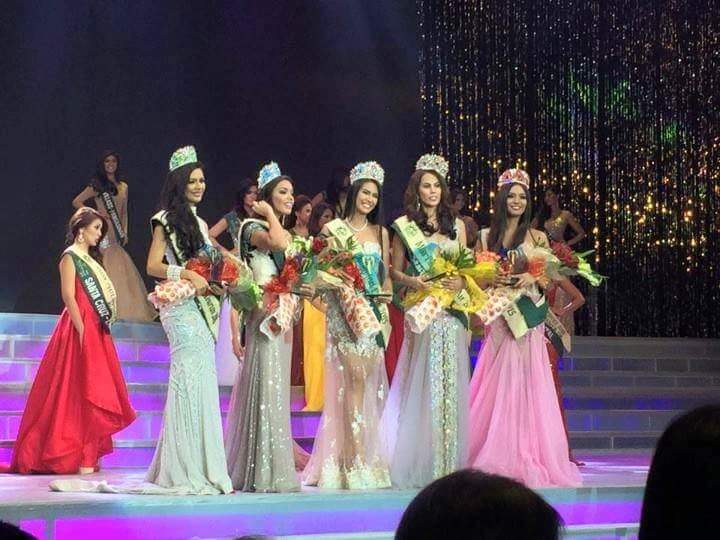 Rappler will live stream the Miss Philippines Earth 2015 Finals tonight. You can click above to go to the site. 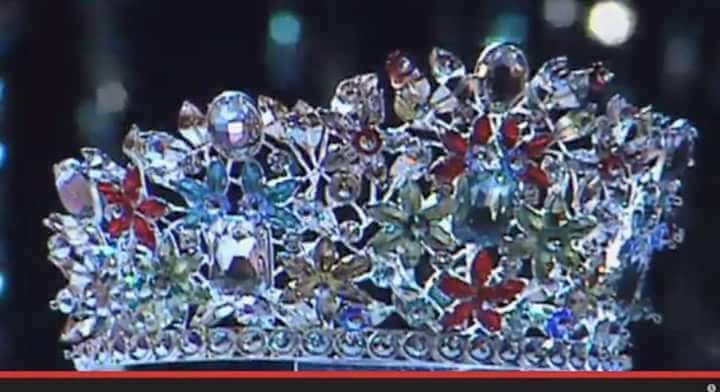 You can watch the Live Stream of Miss Philippines Earth 2015 by Rappler.com starting at 7:00pm. 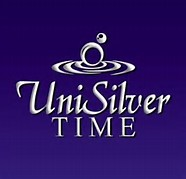 Just click HERE or on the image above to go straight to their site. Or if you feel lazy and the YouTube link below is working, then just stay put. Posted in: 1 Pageant Pages, 2 Shout-out-Looks. Tagged: Kamel Raad, Mister United Continents 2015, Robert Davis. 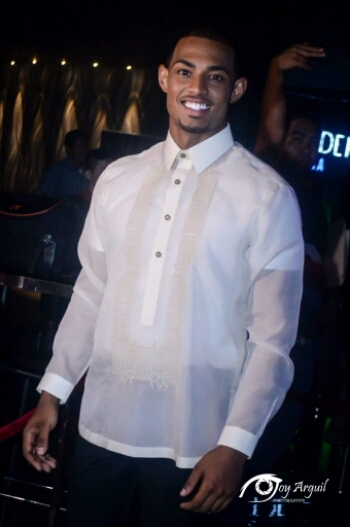 Mister United Continents 2015 may have assembled only seventeen (17) international delegates, but there is at least one who effortlessly stood out with his bright aura, engaging personality and highly photographable face. Mister Guam Robert Davis is the guy. 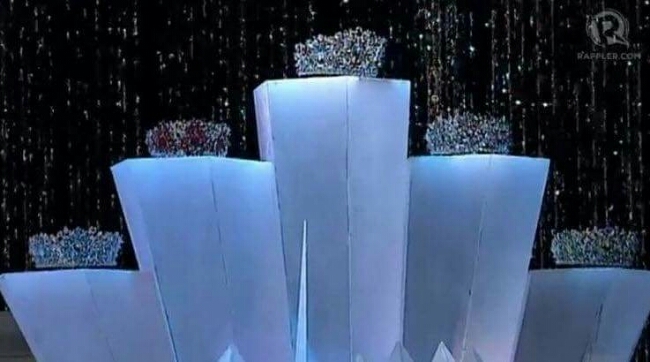 And while he managed to get as far as the Top 12, loads of followers are wondering why he didn’t even reach the upper half and clinched at least a runner-up position. Sure, he is not as tall as the winner (who deserved the title, without a doubt) or two of the next placers. But his looks and efforts could have made him reach higher than what he ended up consoling himself with. Posted in: 1 Pageant Pages, 2 Shout-out-Looks. Tagged: Jamie Herrell, KF, Miss Earth 2014, Miss Philippines Earth 2014, muse.ph. It has been a truly eventful year for 20 year-old Jamie Herrell. When she decided to sign up for Miss Philippines Earth 2014, this beautiful Cebuana was always expressive of her desire to win the crown, citing that it is the one title she has been targetting in her fruitful pageant career. And she did (left photo). Aside from being picked as the top favorite, she made sure of living up to the hype and giving everyone excellent performances all throughout. 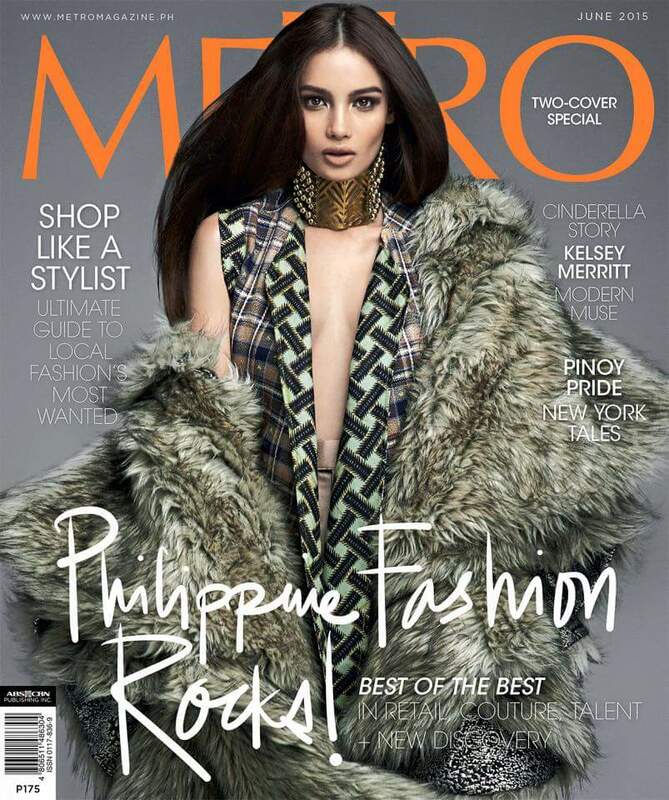 From that point, she steadily cruised her way to wearing the Philippine sash in Miss Earth 2014. While her road in the international competition was relatively more bumpy and stressful, she still managed to maintain her calm and composure, earned the following of many pageant fans and ultimately became the country’s only Big 4* winner last year. Jamie remains sweet and charming inspite of the double-tiered pageant celebrity status. And now that she is nearly reaching full circle as Miss Philippines Earth 2014 with the crowning of her successor tonight, allow me to give her my heartfelt thanks for a wonderful reign. There couldn’t have been a more deserving advocate of Mother Earth, and she deserves all the blessings coming her way. Let us now reminisce on her win during MPE2014 by watching the full video of last year’s finals. Sunday Specials: “Facercise” your way to a younger-looking You! Posted in: 1 Pageant Pages, 2 Shout-out-Looks. Tagged: Carole Maggio, Facercise, John Cuay, Miss Universe Philippines 2015, Pia Alonzo Wurtzbach. This book can help you look young. Painlessly. 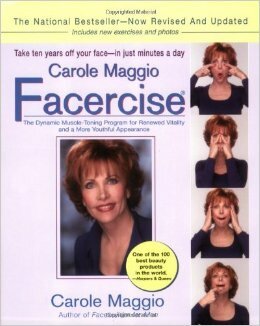 I’m not posting this “Facercise” book by Carole Maggio just for promotional purposes. Truth is, Fitness Guru John Cuay will be gifting Miss Universe Philippines 2015 Pia Alonzo Wurtzbach with a copy very soon. As such, expect our diligent Miss Universe 2015 rep to go through the various instructional facial exercises which are totally non-invasive and painless. You only need your face and two hands to do the various steps (check out the sample video below) on a daily basis. Posted in: 1 Pageant Pages, 2 Shout-out-Looks. Tagged: Anna Conanan, Carissa Cielo Medved, Christine Balaguer, Crissia del Atienza, Miss Manila 2015, Regina Maala, Vien Santiago. My friend, hair and make-up artist Carissa Cielo F. Medved, is quite fortunate to have been able to enter five (5) lucky ladies – Anna Conanan, Christine Balaguer, Crissia del Atienza, Regina Maala and Vien Santiago – as Official Candidates of Miss Manila 2015. This could be a good break for her as a handler. 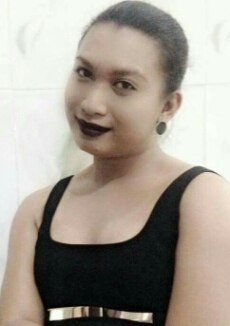 After years of making beauty queens and models become more gorgeous for the ramp or a show, she is now looking at leveling up and, hopefully, making a winner out of one of them. 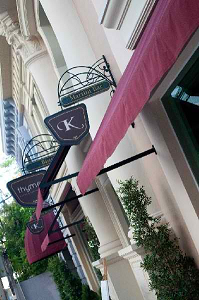 Back to the quintet, Christine Balaguer is already a familiar name and face to all of us. 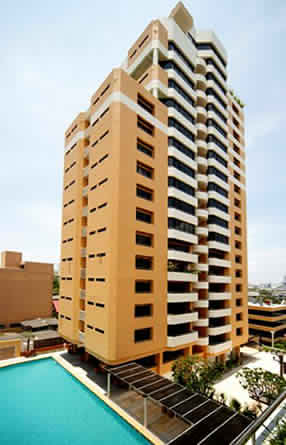 And Crissia del Atienza is the lady who was once named Miss Sophie Paris Philippines 2012. 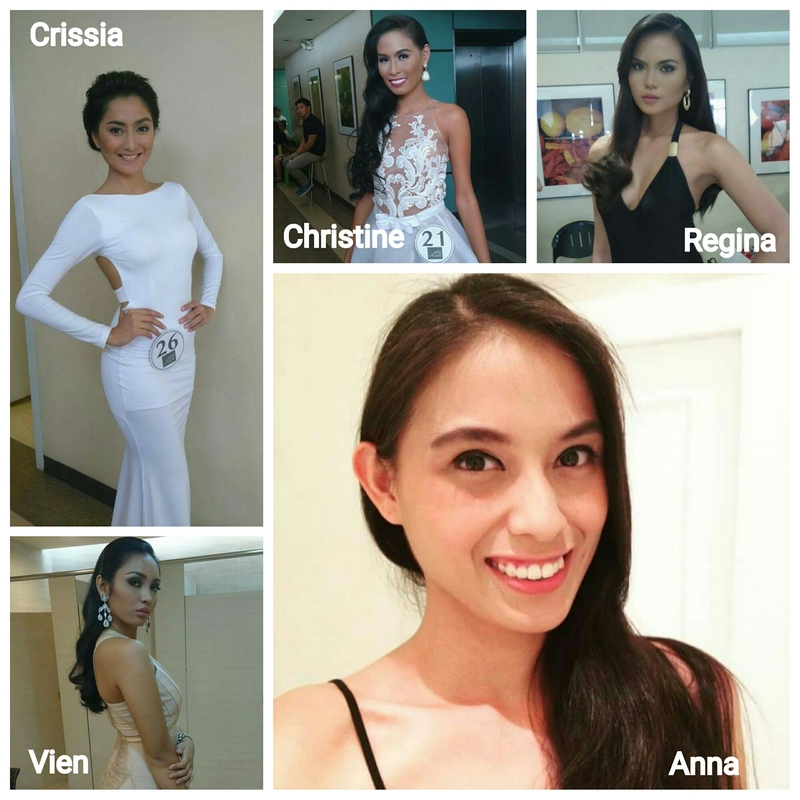 Regina Maala and Vien Santiago are relative pageant newbies, just as the pretty Anna Conanan who screened for Bb. Pilipinas 2015 last January. I’d like to see how far they can take their bid in the competition. I am not automatically singling out Anna just yet, but she gives me that fair Nina Alagao vibe that could take her places with the right makeup and styling. Carissa will take care of that.